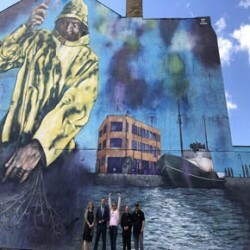 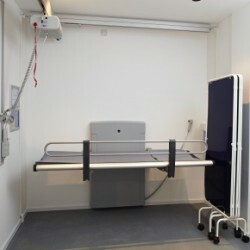 Closomat has helped increase accessibility in a new store in Leeds that is the first of its kind, providing daily living aids and mobility products. 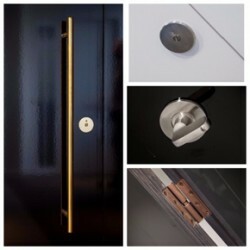 Closomat have developed a toilet with integrated douching and drying systems, ideal for schools given their statutory duty to offer toilet support. 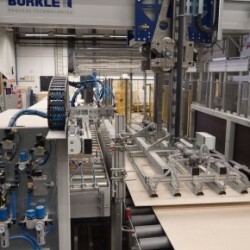 Kitchen and bathroom wall panel manufacturer Fibo has completed construction of its new production facility in Norway, as they increase their capacity by over three times. 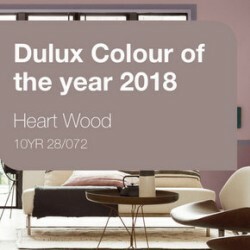 Heart Wood, a warm neutral, with a hint of heather, unveiled by Dulux Trade as the Colour of the Year 2018 as part of Dulux ColourFutures trend forecast. 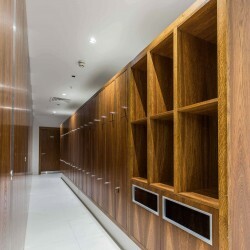 For the installation of wetrooms at the Grade II Listed Lalit London hotel, Schlüter-Systems were selected to undertake the job. 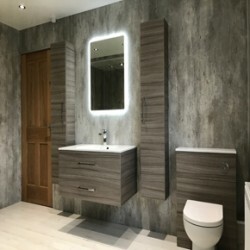 Norwave Bathrooms use Fibo wall panels for full bathroom refurbishments and have installed more panels for the company than any other UK retailer.